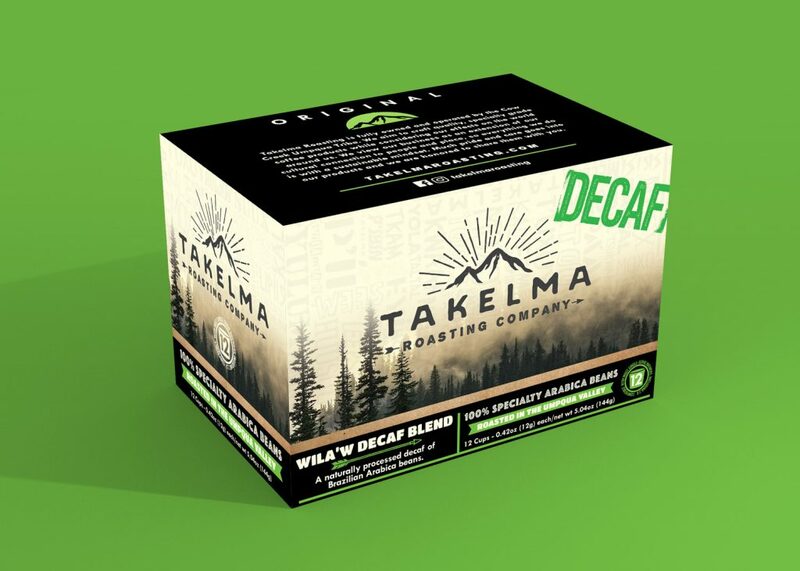 Takelma is a local coffee roasting startup owned by the Cow Creek Band of Umpqua Tribe of Indians. 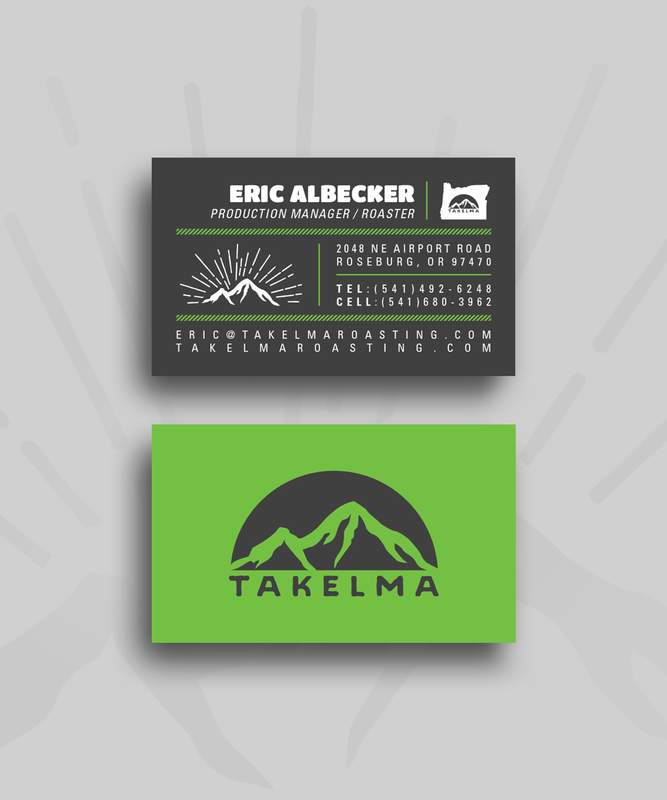 For this client, tradition and sense of place are strong themes that permeate many of their brands, and Takelma is no exception. The word “Takelma” is the name of the tribe’s language, and so we took many of our cues from that connection. My role has been to expand on this connection through print and web.